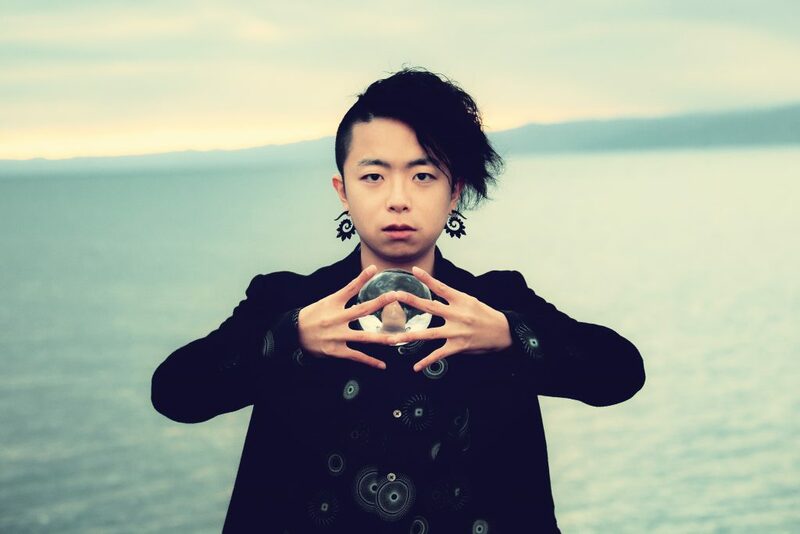 “Crystal Magician Michel”, a professional crystal ball performer in Japan. All I need for my show is only “crystal balls”, perform many different types of optical illusions with manipulating crystal balls. I speak English and Japanese for my communication but my act is really non-verbal, natural and mysterious. Also I work as a Japanese crystal ball performance duo called “暁〜Akatsuki〜” , our Japanese style crystal ball act was highly evaluated on Italian TV show “Tú sí que vales”. My non-verbal crystal ball act is fully enjoyable for everyone, all over the world. To order my show or contact me, please send a message from “Contact“. © Crystal Magician Michel All Rights Reserved.